Kim is a board certified Family Nurse Practitioner with a special interest in Women’s Health, Asthma, and Diabetes. 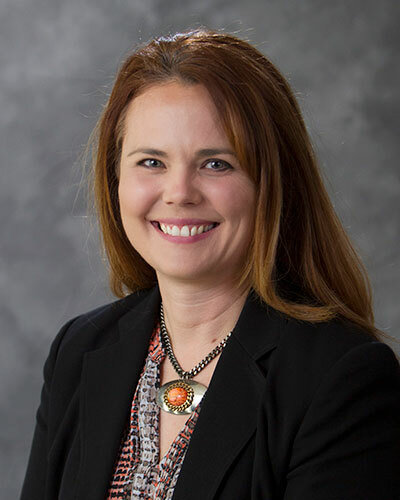 She joined Mid-Illinois Medical Care Associates in 2010 and was recently recognized as the Illinois Rural Health Practitioner of the Year by the Illinois Rural Health Association. Kim received her Master of Science in Nursing from Southern Illinois University – Edwardsville, IL. and is board certified through the American Nurses Credentialing Center. 1999 - Bachelor of Science in Nursing – Southern Illinois University, Edwardsville, IL. 2003 - Master of Science in Nursing - Southern Illinois University,Edwardsville, IL.